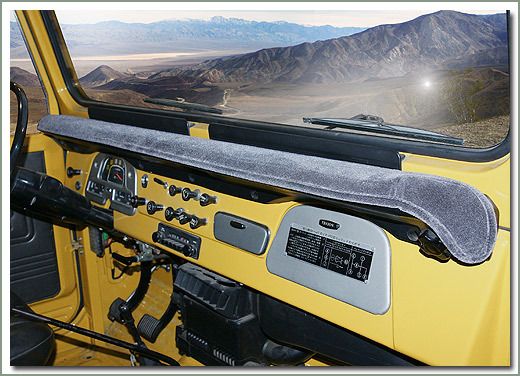 SOR is now producing our own line of Dash Covers. 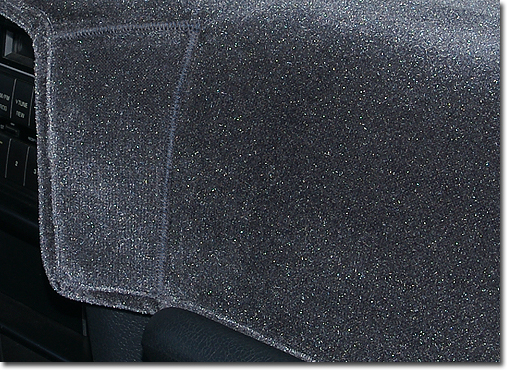 By producing these ourselves we have more control over quality and workmanship. 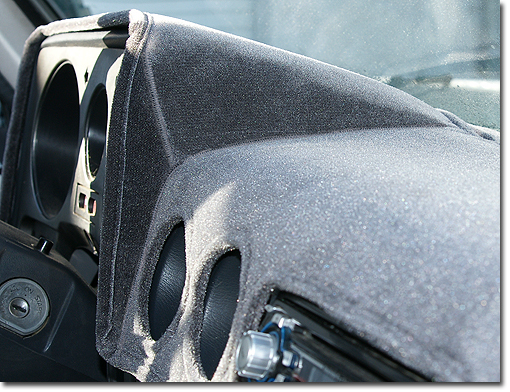 Contour fit to enhance the look of your Cruiser. 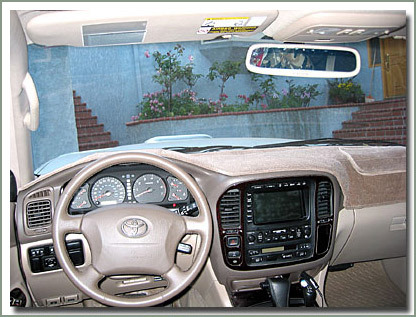 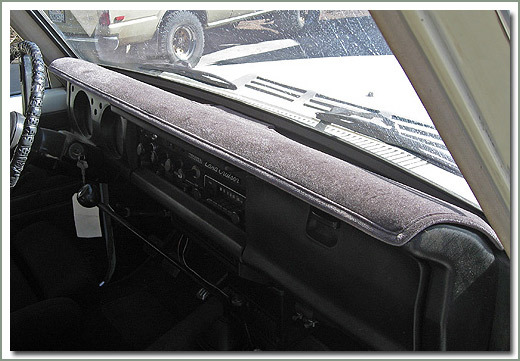 Protect your factory dash from the sun's damaging ultra violet rays. 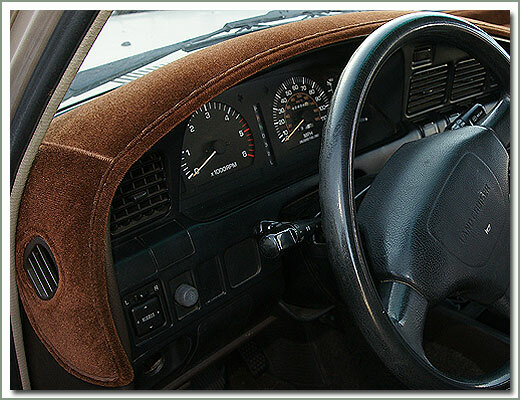 These dash covers are made of plush lined velour material. 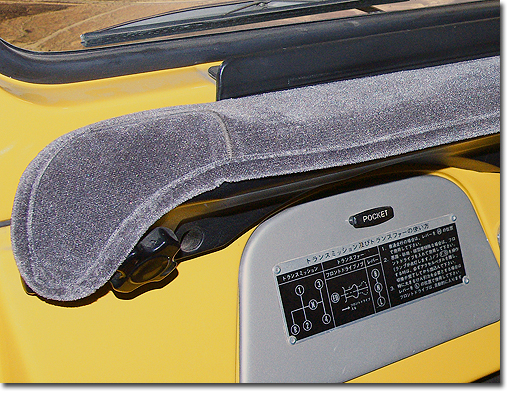 Each pattern has been tailored fit with openings for all vents, and air ducts; matching binding for a perfect bound finished edge, designed to work with air bag equipped models and available in a selection of colors to match your interior. 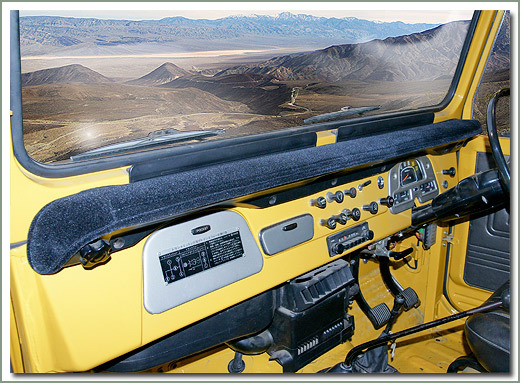 See the following listings for Left Hand Drive and the listings below for Right Hand Drive Non USA vehicles.